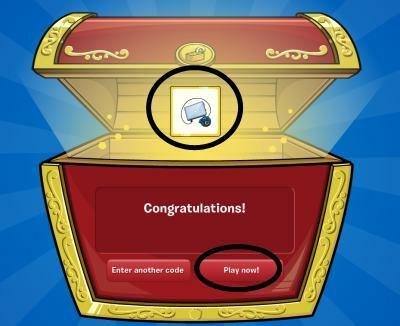 Ok What's Up With Club Penguin Dropping Our Favorite Parties? And now they have taken out the coolest easter egg hunt ever!!! We all just wanted to have a fun little easter egg hunt over the island like the last two years!!!! So I guess it all has to do with religion.... kinda stinks though. I was really hoping for cool parties this year too... I wonder what party will be next Halloween?